The Bob Warnicke Scholarship Race, benefiting the Bob Warnicke Scholarship Program will be ran on Dec 15th. 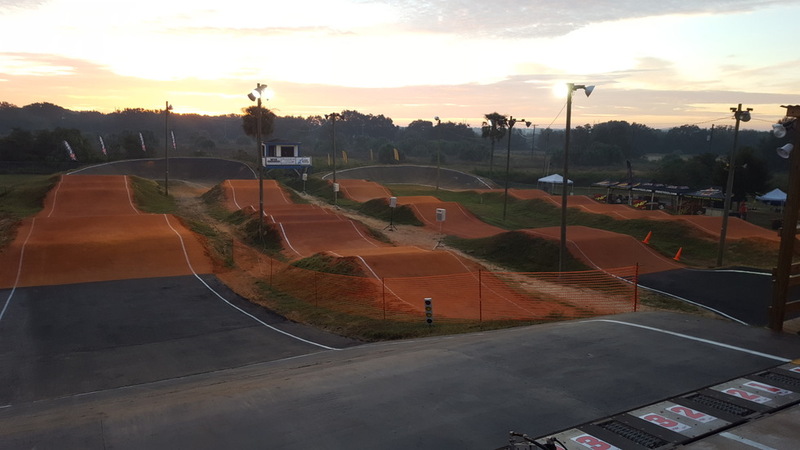 Race for FREE on Olympic Day at Triple Creek BMX June 23rd, 2018! Come Celebrate Olympic Day with us at Triple Creek BMX! Date: June 23rd, 2018 Sign Ups / Practice: 9:00AM - 10:30AM Racing: ASAP Entry Fee: FREE Anyone can race for FREE, so bring out your friends and family!